Learn how to use images and sound to tell a motion picture story. This guide reveals how editing affects a motion picture’s pace, rhythm, structure, and story, and spells out exactly what an editor does. The tools, methods, and processes of movie editing in any medium are revealed so that readers working with film, video, or digital equipment can apply the principles to all their work, from studio theatrical releases to short works for the Internet. 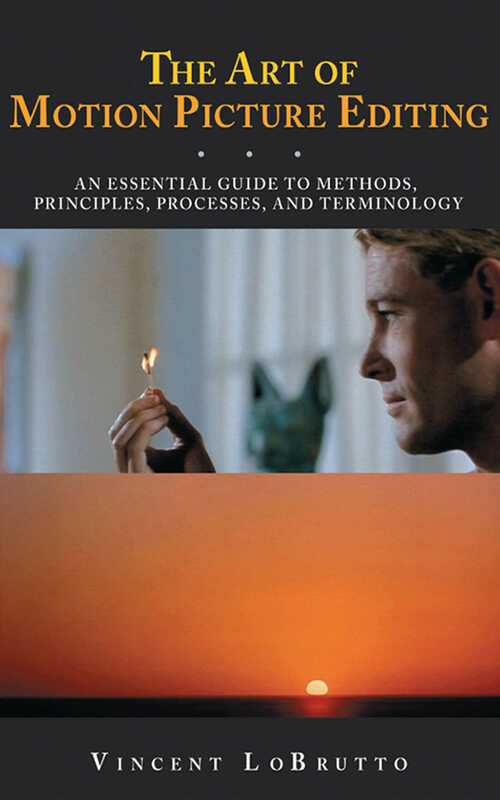 Chapters cover the full language of editing, from composite shots and flash cuts to dissolves, reverse angles, and more, a well as various schools of editing thought, including Russian montage, cinema verite, avant-garde cinema, Italian neorealism, and Hollywood continuity. This complete resource blends the practical and philosophical aspects of film editing and includes unique features like a shot-by-shot analysis of landmark films, a detailed glossary of related terms, profiles of ten great editors, and a list of one hundred essential films that demonstrate top-notch editing work.